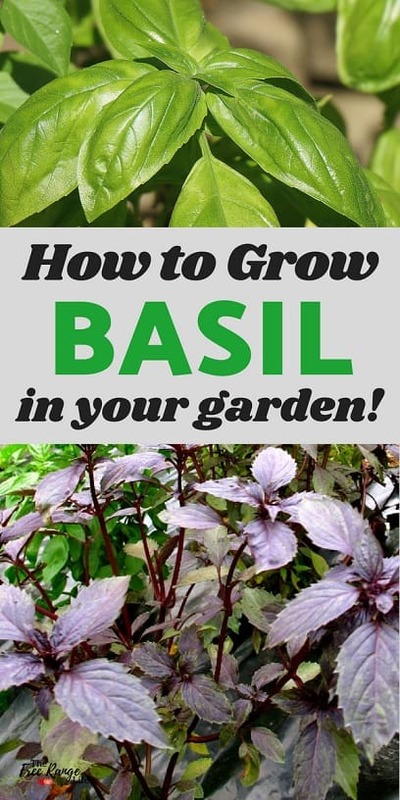 Basil is probably one of the most common herbs grow in backyard vegetable gardens. 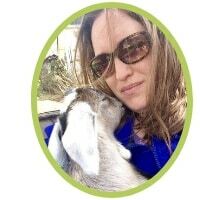 And for good reason! Growing basil has a ton of uses- from making amazing pesto to pairing well with tomatoes in both the garden and in dishes. Growing basil is super easy, and it keeps on producing all season long- giving you plenty to eat and preserve! 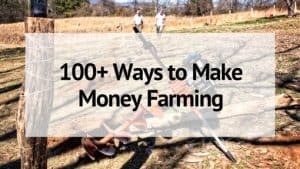 Keep reading for tips on how to grow basil, how to harvest, how to preserve and some of my favorite basil varieties to grow. Basil is an easy plant to grow from seed, and it’s best to start it indoors about 6-8 weeks before your last frost date. The basil seeds should be planted into a seed-starting soil and covered very lightly with about 1/4 of an inch of soil. Keep the soil moist at all times to ensure germination. Your seeds should sprout in about 5 days. Your basil seedlings will need to be kept under lights or in a sunny location indoors until the weather has warmed enough to plant. When daytime tempeartures are warm you can move your seedlings outside for a few hours a day to get acclimated to the sun and wind. When all threat of frost has past it is time to transplant your basil in your garden. Choose a spot that in the full sun, though basil will grow in partial shade. Your location should receive a minimum of 6 hours of sun per day. Plant your basil plants about 12-18 inches apart. Basil need lots of water, so be sure to water during dry periods and mulch to help conserve and prevent water loss. Basil will grow quite fast once the weather is warm. And your tiny seedlings will soon be big bushy plants! Pinching off the growing tips (the top 2 sets of tiny leaves) will help create a bushy plant with more stems and leaves. Once your plants are about 6 inches tall you can start regular prunings and harvests! When it comes to pruning, don’t be shy! Your basil will keep growing back, better than ever with regular pruning. Prune your basil plants regularly, once a month at least. Cut off the top 2/3rds of the basil plant. Don’t worry- the remaining plant will be big and bushy again in a matter of weeks! Give them a chance to rest in between. You can still pick leaves for soups or salads, but save things like pesto or drying for after big harvests. 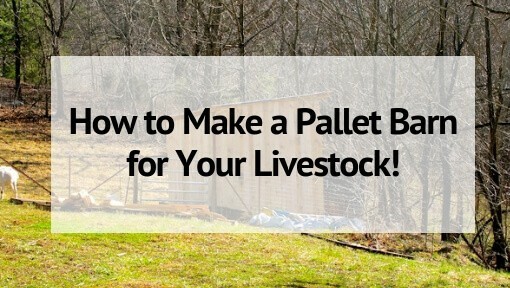 Pinch off any flowers or buds you see on your plants. Regular harvests should keep flowers away, but any you miss, pinch off to keep the flavor in the leaves stronger. These big harvests keep your basil plants healthy and allow you to harvest all season long. Basil grows well inside, so if you want fresh basil all year long, you can keep a pot of basil in your kitchen window even during the winter. You can also preserve basil easily by either drying or freezing. Like most herbs, drying basil is fairly simple. I like to tie bunches together and hang them upside down inside until completely dry. Basil has a high water content so it can a few days to a week to dry completely. Using a dehydrator (read all about the best dehydrators) is helpful in drying your basil completely so that it won’t mold. Once dry store your basil in an air tight container- like a mason jar! Pressing basil leaves into ice cube trays or other containers, filling with water, then freezing. Spreading your basil leaves on a tray and flash freezing them before transferring to a freezer bag or container. 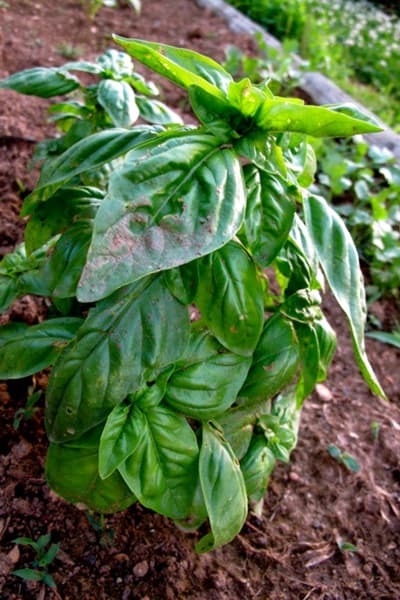 Genovese Basil: An Italian heirloom basil with large leaves. This basil is fast growing and gives high yields. 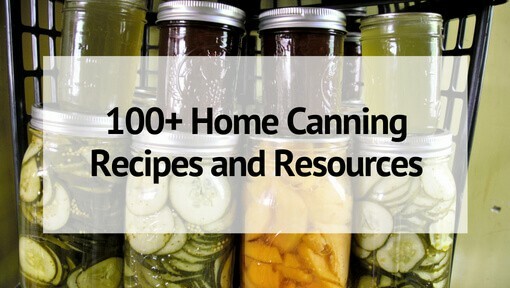 It’s great for fresh eating and cooking. 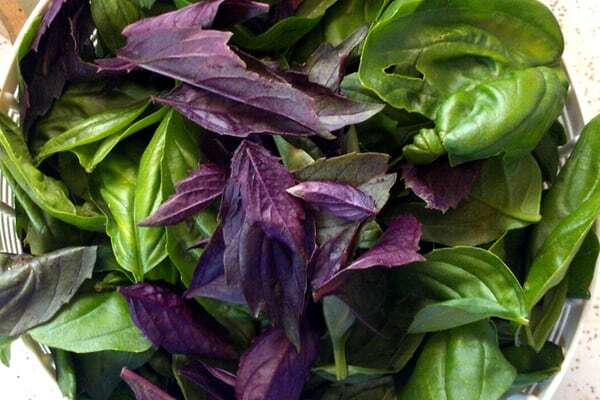 Corsican Basil: A Mediterranean basil with leaves mottled in green and purple. This basil has a strong, aromatic flavor that makes a great pesto! 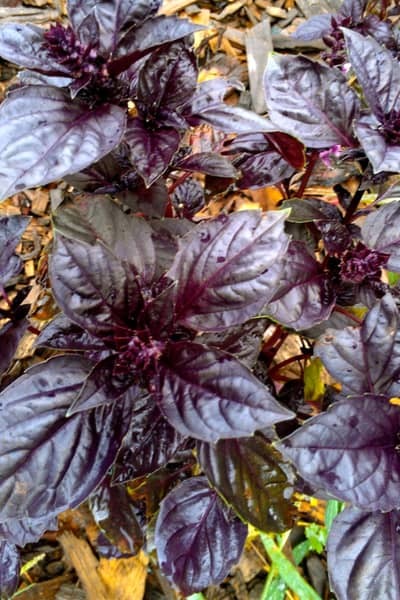 Siam Queen Basil: This is a Thai basil with a strong, clove-like scent. Benefits from afternoon shade in hotter climates. Great for stir-fry, curries, or other Thai cuisines. Lemon Basil: A lemon scented basil. Can be added to lemonade or seafood dishes for amazing additional flavors. Try adding some to your pesto recipe too! Lettuce Leaf Basil: A Japanese basil with HUGE 3-5 inch leaves. Has a strong anise flavor. Cinnamon Basil: A cinnamon scented basil that makes a wonderful tea or infused oil. Can be used in some recipes to replace cinnamon.